With 12 of its stores closed on Tuesday, Cannabis NB is blaming producers for not filling initial orders for the newly legalized drug, but two producers say they're not responsible. In just three weeks since marijuana became legal in Canada, New Brunswick's stores have seen a dramatic change of pace. After long lineups of enthusiastic buyers in the first few days, customers were met this week with locked doors as the Crown corporation struggled to meet demand. 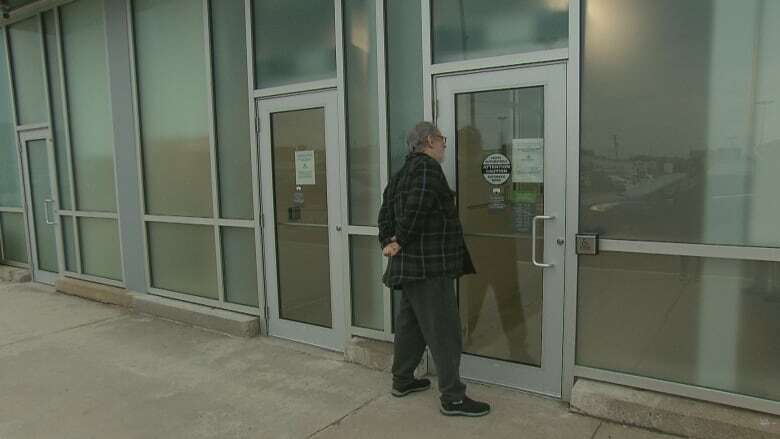 On Monday, 10 of the 20 Cannabis NB locations — from Campbellton to Saint John to Edmundston — were closed, and two more followed on Tuesday. 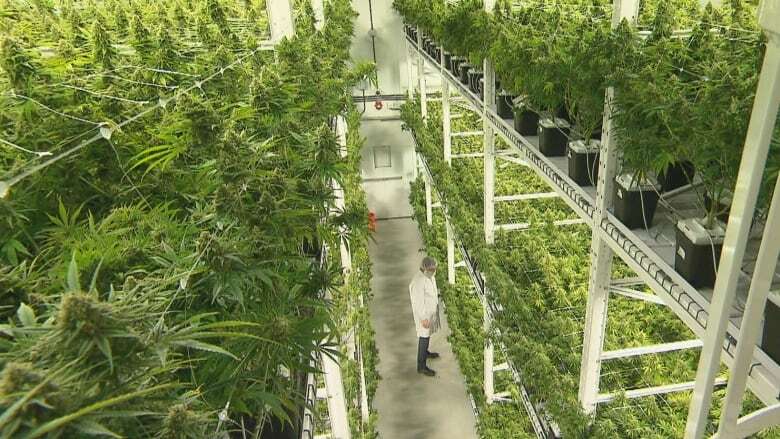 Cannabis NB said it had only received about 20 per cent of its initial order from producers. But producers fired back to say they're not to blame. "Within 36 hours of midnight on Oct. 17 — so by midday on Oct. 18, we had been contacted by every province in which we were doing business, to ask how quickly we could resupply their original pipeline fill," said Ray Gracewood, Moncton-based Organigram's chief commercial officer. 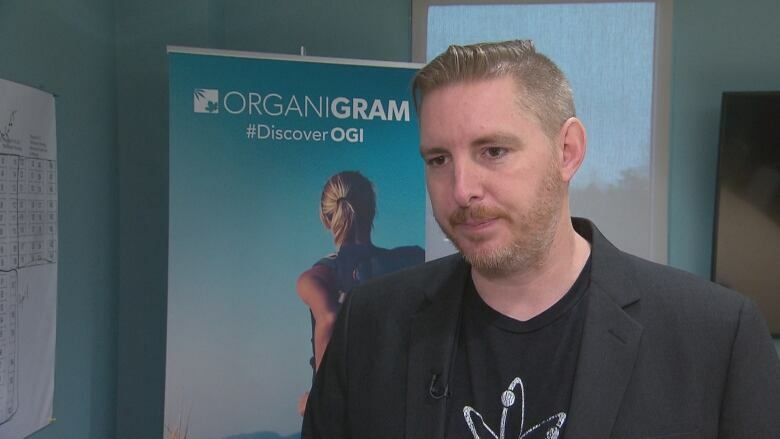 Gracewood said Organigram fulfilled 144 per cent of the initial order to New Brunswick ahead of legalization day, but as the stores opened, it became clear provinces were going to need more than anticipated. "A forecast is naturally always changing, especially in our industry, but there needs to be some reasonable expectations that if you go back to a supplier after you've started, and you say 'I need 10 times more than what I asked for,' you can't hold them accountable," said Gracewood. "We saw the same thing from all provinces, which was basically 'how much can you ship us how fast, and that's how much we want right away.'" Atholville's Zenabis said it was able to meet demand. Ontario's Canopy Growth, which has a deal with the province to supply 4,000 kg of cannabis annually, admits it fell short on the first few days. "I think we've come quite close to what we were supposed to send into the province. We're confident that by the end of the year we'll be able to meet the total annualized amount. "The total agreement is within our capabilities, it's just in the beginning," said Jordan Sinclair, vice-president of communications at Canopy Growth. "I hope people are patient, I hope people keep coming back to the store."